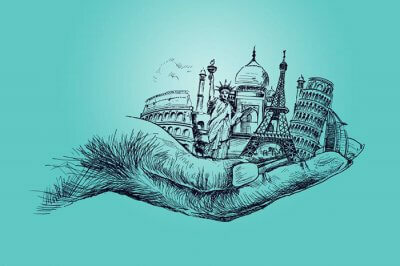 I have always believed that the world we live in is a piece of enchanting scenic beauty, and the beautiful flower valleys in India and around the globe will show you how true it is! 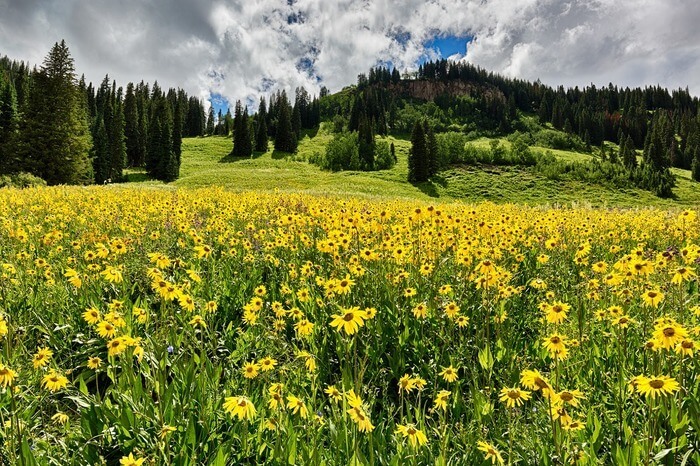 Imagine yourself in the middle of a sea of flowers, velvety-green meadows, dense forests, and uncommercialized valleys; does it sound like the place you have always wanted to see? 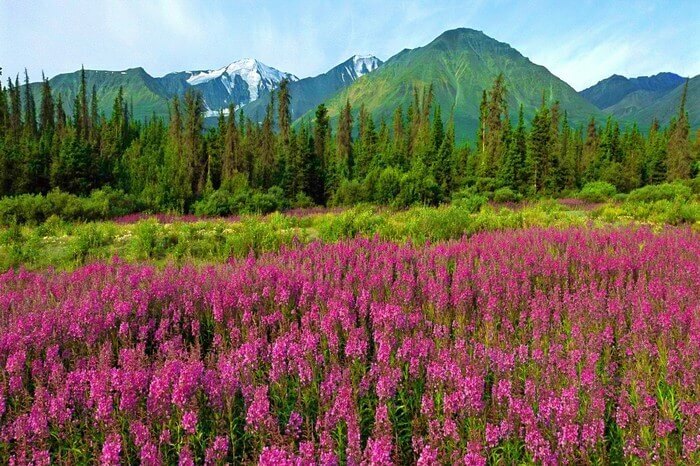 If so, then this list of spectacular flower valleys in India and around the world is sure to sway you away. White wildflowers in Valley of Flowers. 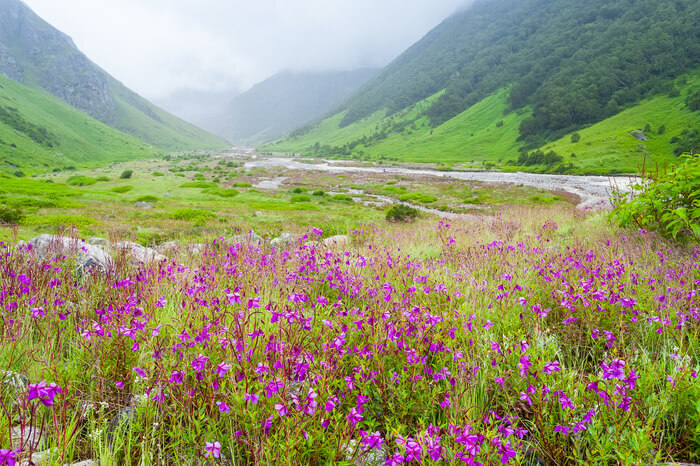 Valley of Flowers in Uttarakhand is India’s most mesmerizing flower valley, which is also a UNESCO world heritage site. 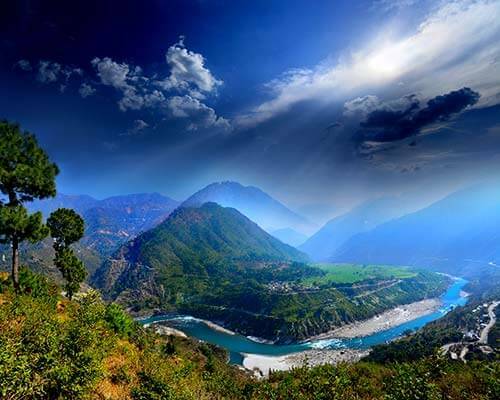 The valley is flourishing in the middle of Bhyundar Valley, up in the western part of the Himalayas at an elevation of 3,658 mts above sea level. 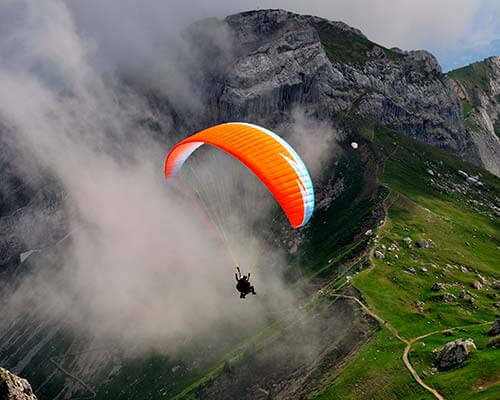 It is popular for its verdant valleys of endemic alpine flowers and the unbelievably mesmerizing scenic beauty. 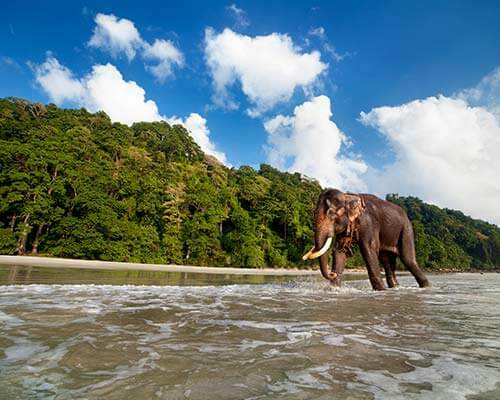 When you trek to Valley of Flowers, you see rare flowers, including Brahma kamal, Yellow Cobra Lily, Jacquemont’s Cobra Lily, Wallich’s Cobra Lily, Elegant Slipper Orchid, Himalayan Slipper Orchid, Himalayan Marsh Orchid etc. 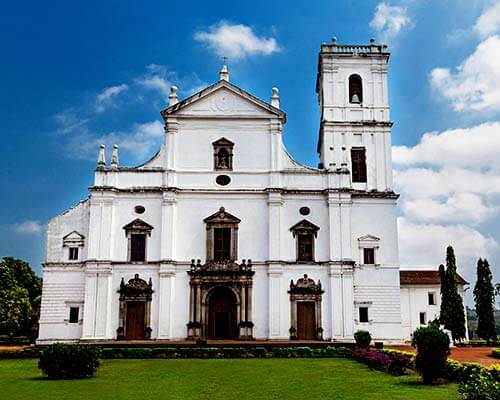 The trek has been done and praised by many mountaineers, botanists, and renowned trekkers in the past. Camera charges: Nothing for still camera. 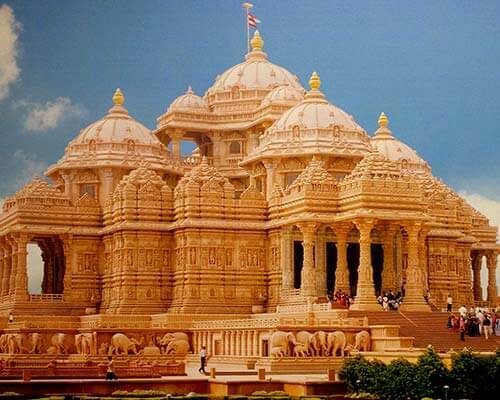 INR 500 for a professional video camera for Indians and INR 1500 for foreigners. 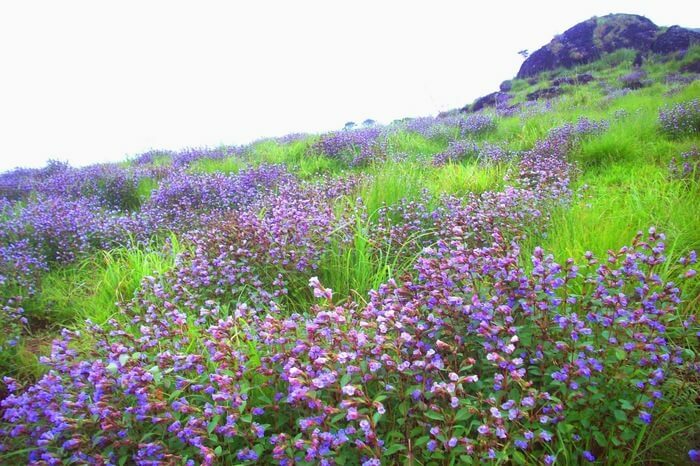 Drown in the ocean of pretty, multicoloured flowers and watch the fluffy, blue clouds right in the middle of Kaas Plateau. 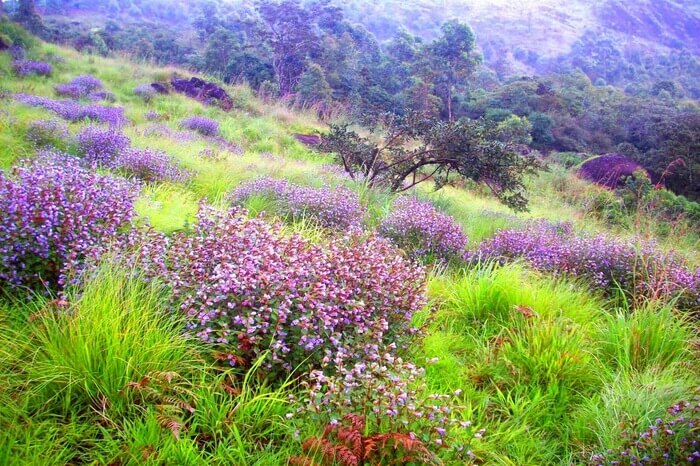 Some call it Maharashtra’s answer to Valley of Flowers and sometimes, Switzerland of Western India, but it is none of them; it has its own divine beauty that makes you forget everything in this world. 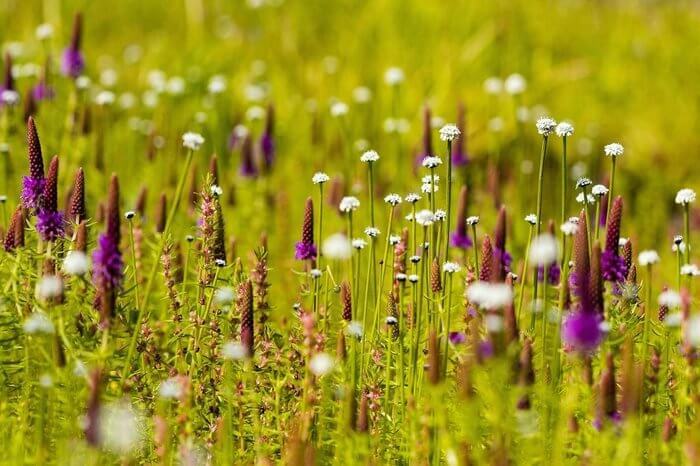 Once in every seven years, Kaas turns into an incredible sight to behold when the rare purple-blue wildflowers explode into colossal flowering. 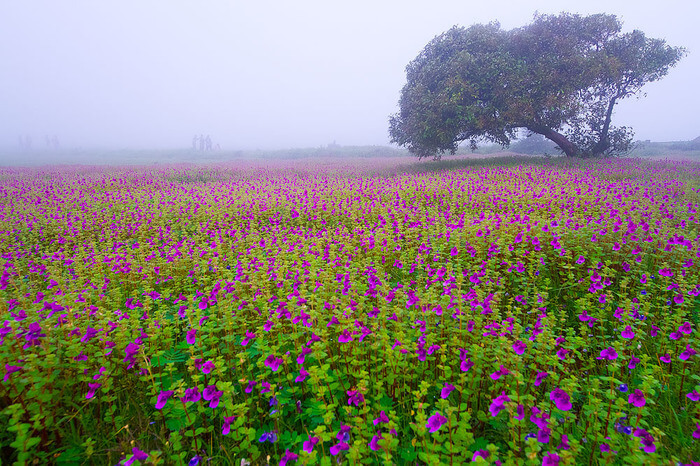 This flower valley near Pune is a 3-hour drive from Pune city and makes a wonderful weekend getaway, even when it’s not the blooming season. 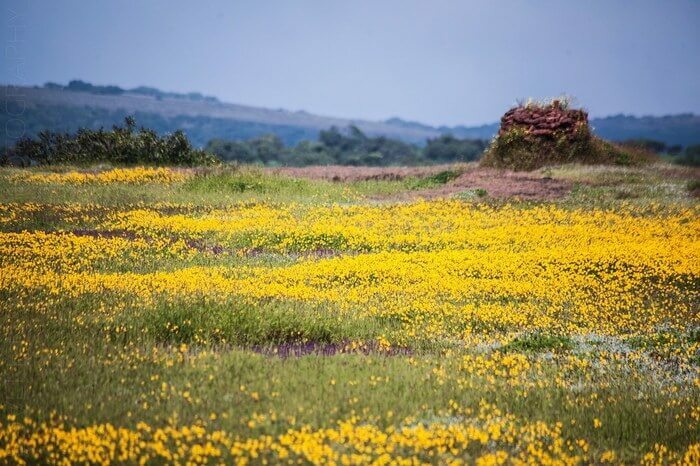 Kaas is home to 850 species of flowering plants, including Y-tura, Toothbrush Orchid, Deepkadi Flowers, Indian Arrowroot, and what not! 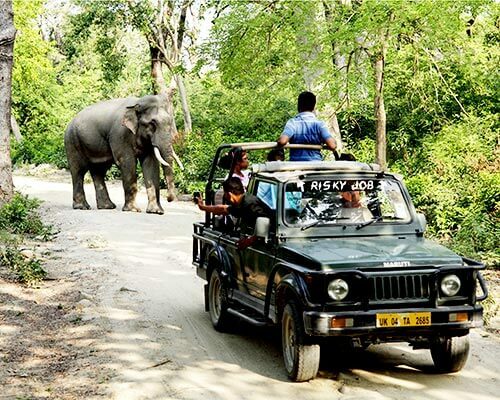 Entry fee: INR 100 for Saturday, Sunday, and Govt holidays. INR 50 on other days. 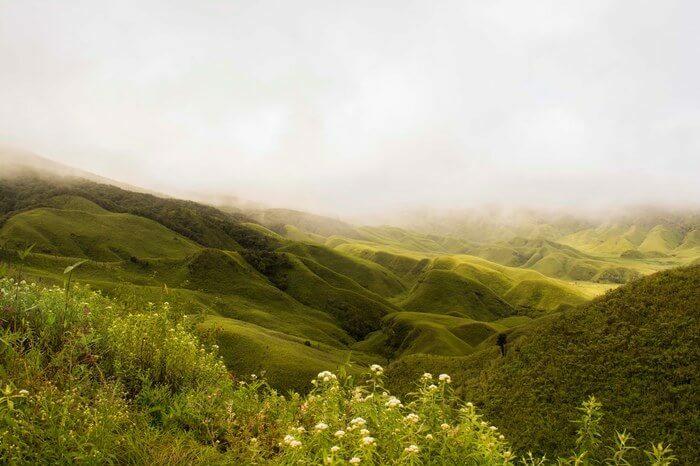 Dzukou Valley is one of the most splendid but least-known valleys of India, situated at 2452 mts above sea level. 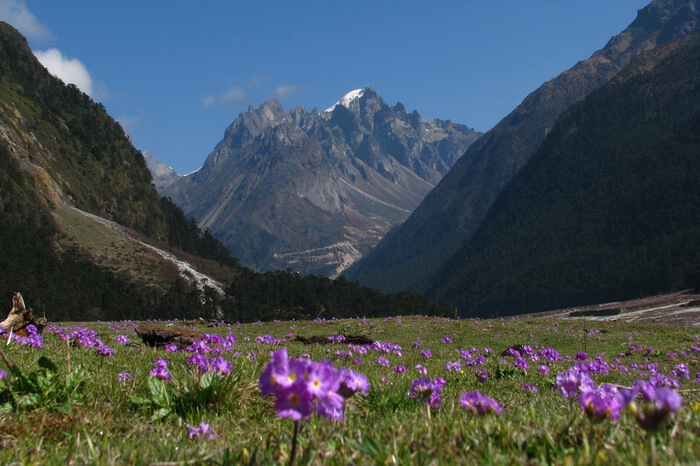 This land of flowers is only known to locals, keen trekkers and explorers, which also means, Dzukou is far, far away from commercialization making it an offbeat trekking destination in the Himalayas. Only true trekkers trek the trails of Dzukou valley, and they are the one who gets to experience the heaven on earth. 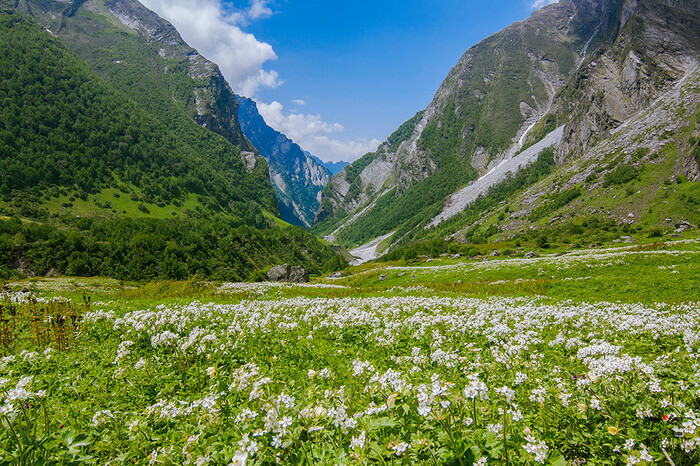 The valley of celestial charm turns into a bed of flowers like aconitums, rare Dzukou white & pink lilies, euphorbias, and many other species of flowers that pain the valley in vivid colours. 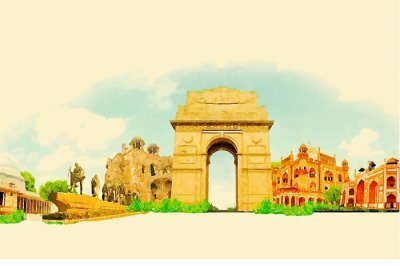 Entry fee: INR 30 per person. Have you ever imagined yourself walking through a multicoloured natural carpet adorned with yellow, red, purple, white, and pink flowers? 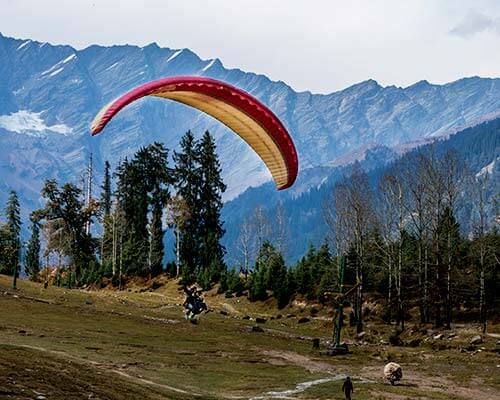 If not, then you need to travel to Northeast, so that you can explore the divine beauty called ‘Yumthang Valley’. 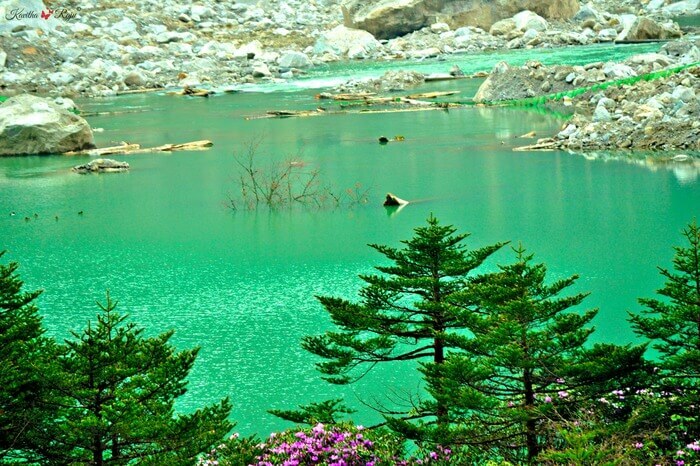 Yumthang is one of the most magnificent valleys in India. 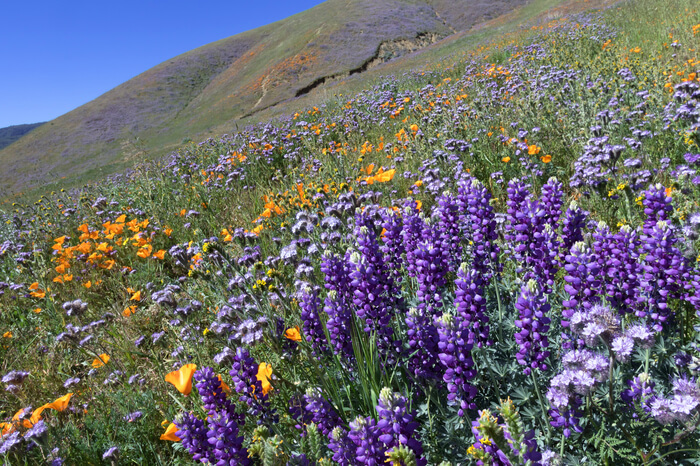 The valley situated at 3596 mts above sea level turns into a spectacular flower landscape when the spring arrives. With flowers like Cinquefoils, Rhododendrons, Iris, Poppies, Louseworts, Primroses, and Cobra-lilies, the valley becomes absolutely scenic. 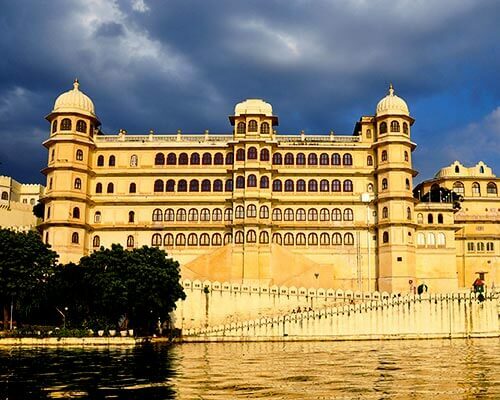 This is the right time to head to one of the most splendid flower valleys in India, book your tickets before it’s too late. 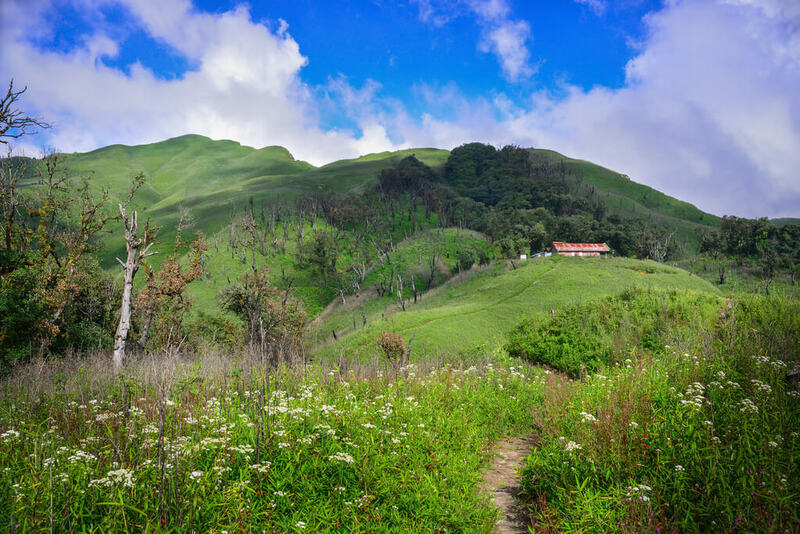 Munnar is known as honeymooner’s paradise, but very few know that the onset of August month covers these green meadows with incredibly mesmerizing lavender-colour flowers, known as Neelakurinji. 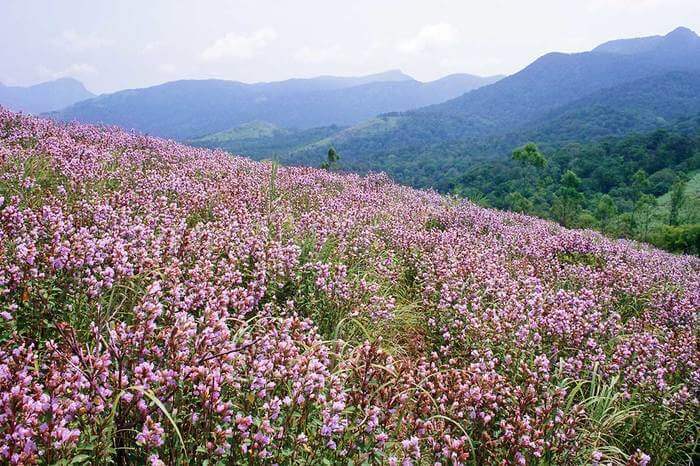 Neelakurinji is a rare flowering plant grows in Western Ghat’s Shola grasslands. This natural phenomenon occurs only once in every twelve years, and the next Neelakurinji bloom is expected to occur in 2018. 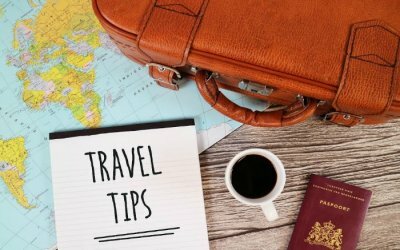 This definitely gives explorers and travellers a major travel goal for the coming year. 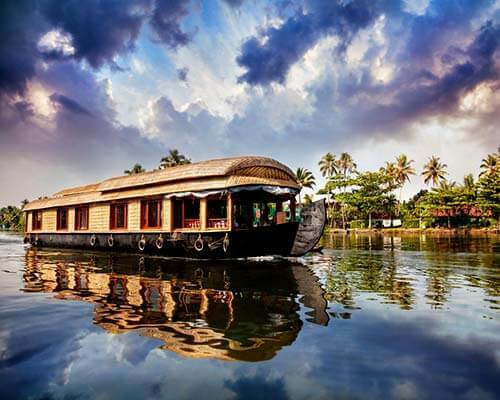 After all, you will only get a few chances in your life to witness this magic of nature. 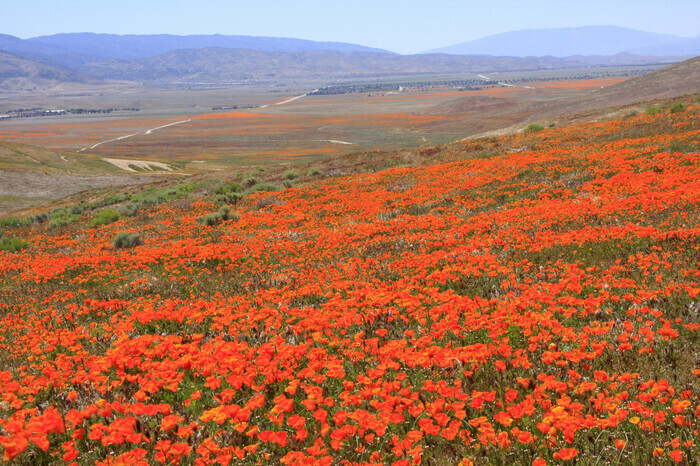 As soon as springtime begins, mother nature paints the Antelope valley orange. 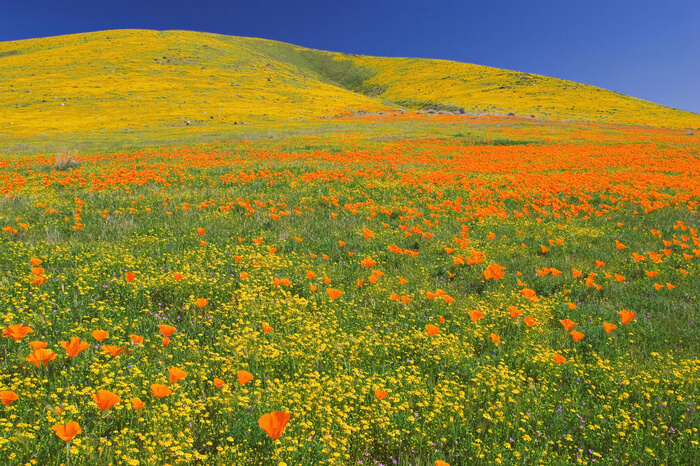 It is the time of the year when you can experience a beautiful display of Calfornia poppies unrolling in the sunlight. 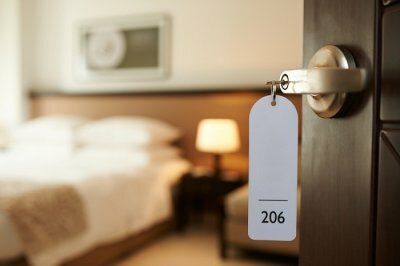 It’s time to head to the countryside and relax while the mellow sun shines, birds sing songs, and a cool breeze blows through the valleys. 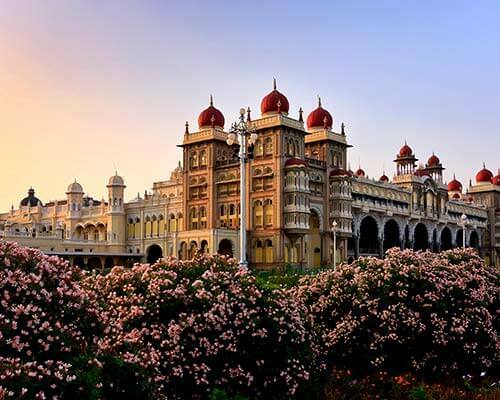 It’s a sight to behold and one of the most beautiful flower valleys! You might spot bobcats or coyote while exploring the valley. 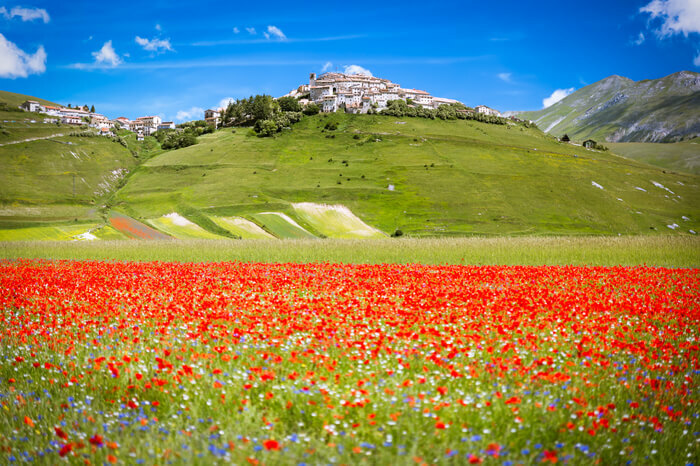 Surrounded by Monti Sibillini national park, Castelluccio valley is known for its massive flower blooming season in Italy and around the world. 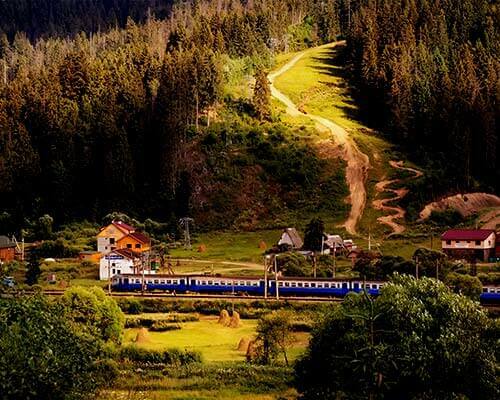 Covered with blue, lavender, white, red, yellow, it takes you to a different world with ultimate silence. 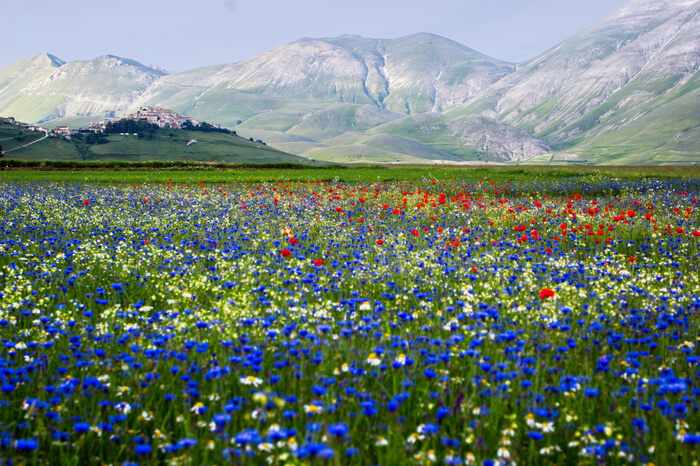 The decorated Castelluccio valley and its wide grasslands attract hundreds of national and international photographers each year. 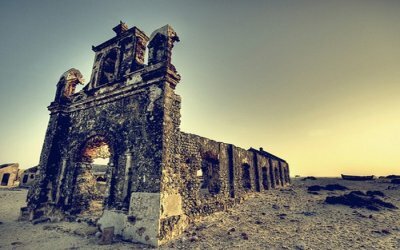 It is only 1,452 meters above sea level, one doesn’t need to trek to reach the valley, an easy drive will get you there. 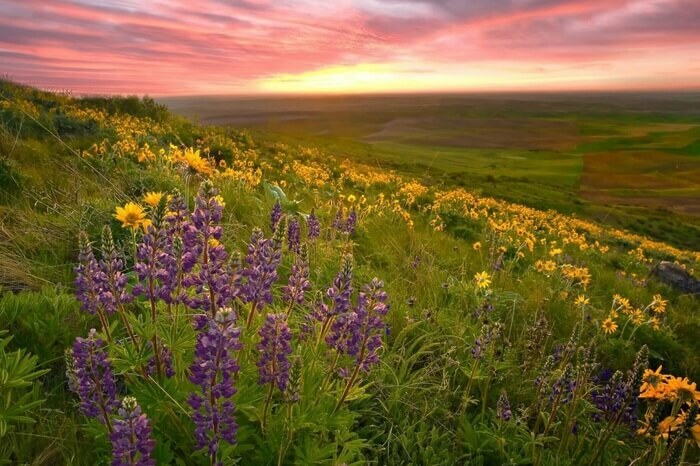 2133 mts above sea level, Yellowstone National Park is home to flowers, including, Glacier Lily, Indian Paintbrush, Plains Prickly Pear, Fringed Gentian, Silky Phacelia, Shooting Star, Yellow Monkey Flower, and Bitterroot. 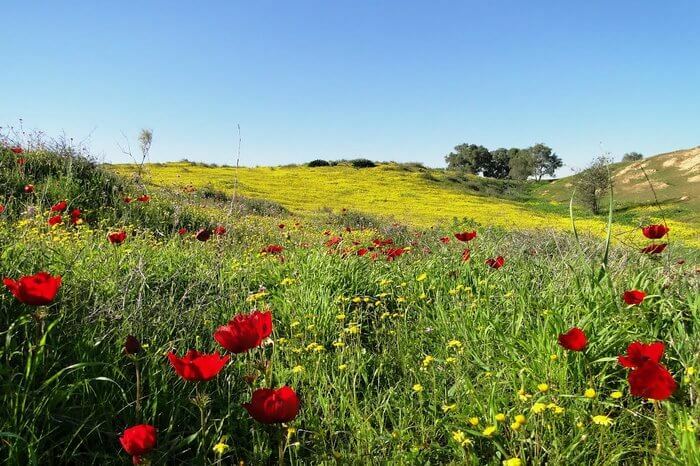 A surprising fact about the flower valley is that, due to its diverse terrain, some species of flowers grow even on the dry valley beds in hostile soil, rocky crevices; close to other flower species that grow in green meadows and river beds. 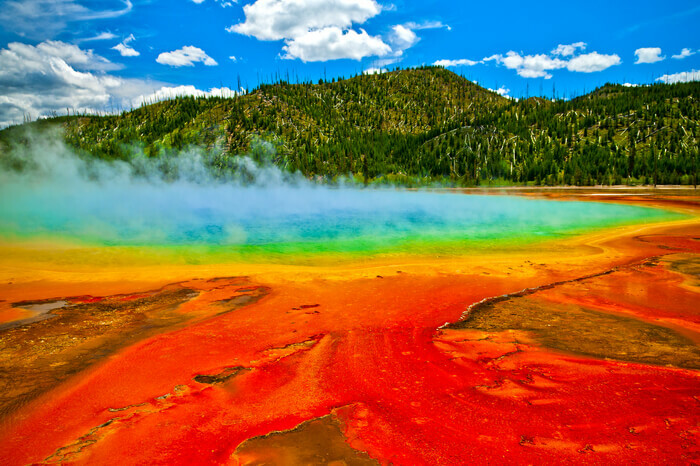 Yellowstone National Park attracts thousands of visitors and photographers every year. 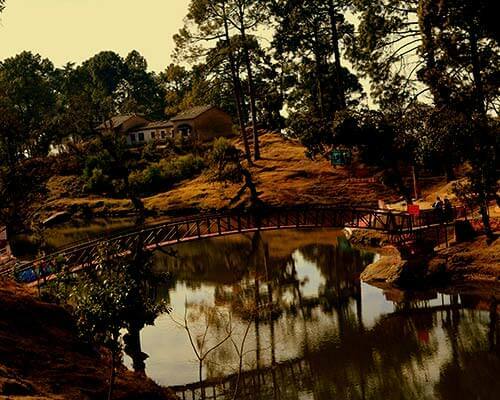 You will be refreshed after seeing the charming valley decorated with vivid colours. 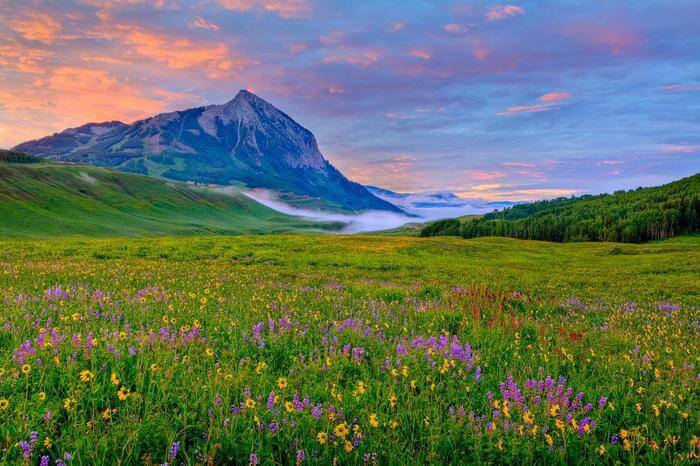 Crested Butte Valley in Colorado is covered with a fragrant and spectacular flower carpet during the spring season. 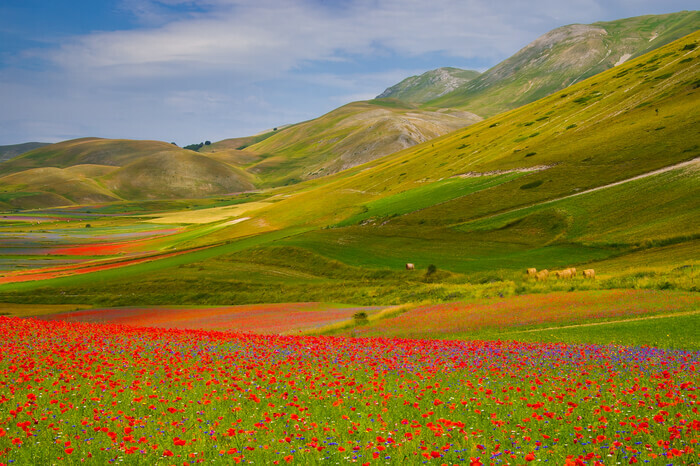 The valley is immersed in the sea of flowers, they even grow in the backyards and gardens of the local residents. 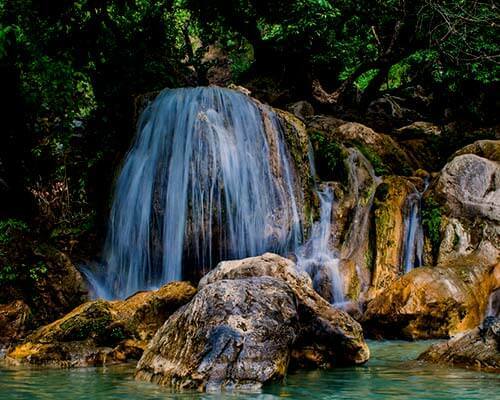 The natives believe that it’s one of the most beautiful places on earth, there’s no denying that it’s so majestic. 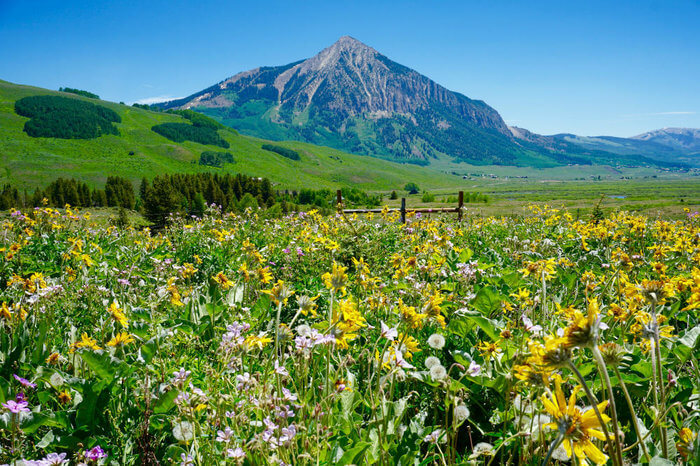 The beautiful Crested Butte Valley is home to 55 species of splendid flowers, including Indian Paintbrush, Sunflowers, Lupine, and Columbine. 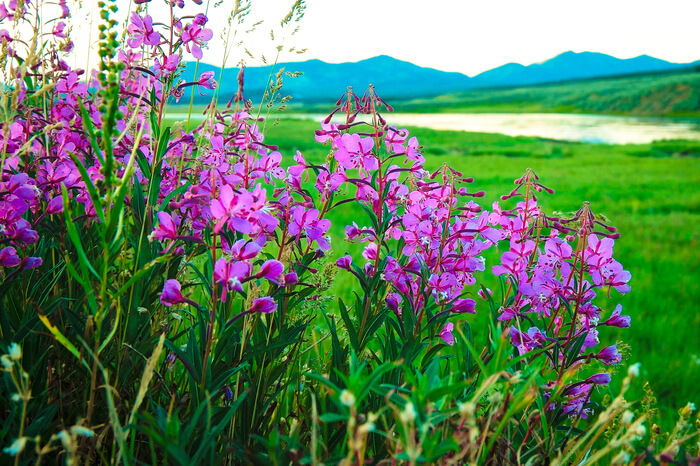 It also makes an amazing landscape for photo walks and overnight outings in the middle of wildflowers. A divine fragrance in the air and meadows veiled by pink and red roses—that’s how it feels being in Rose Valley during the summer. 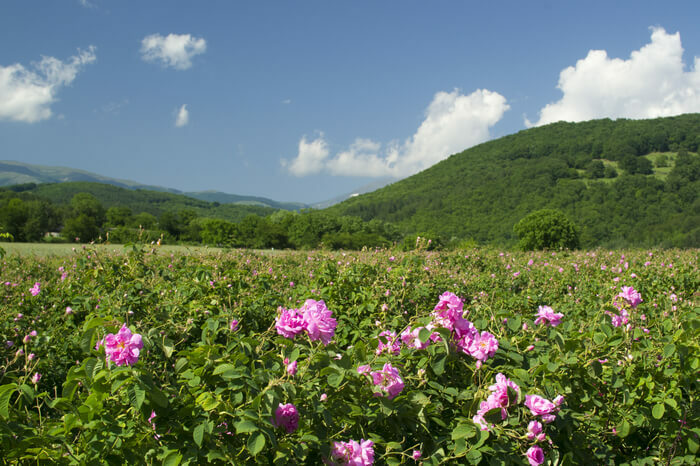 Damask roses are cultivated in the region that lies between valleys near the Bulgarian town of Kazanlak since the 18th century. 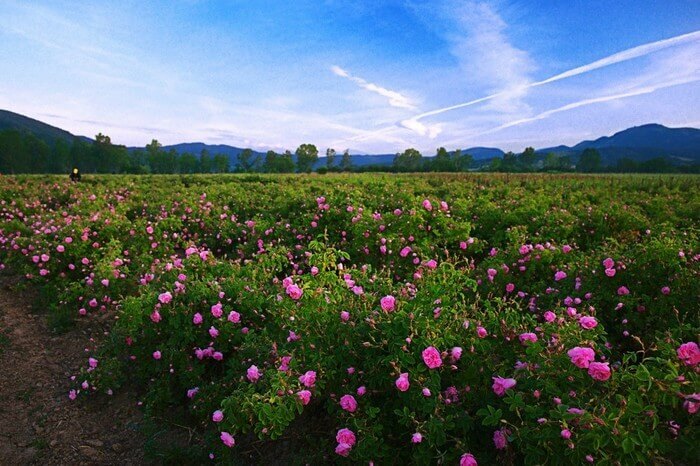 Tourists who go to visit the valley end up buying damask rose essential oil, which is considered the best in the world. 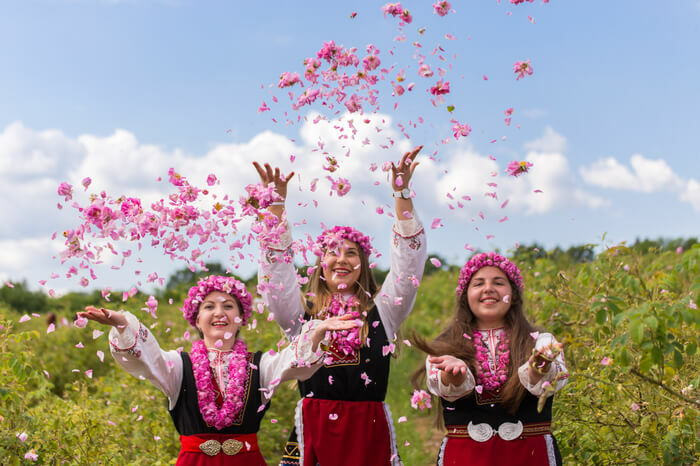 One can attend the rose festival in the valley that begins with the gathering of petals and ends with choosing the new Queens of Roses. 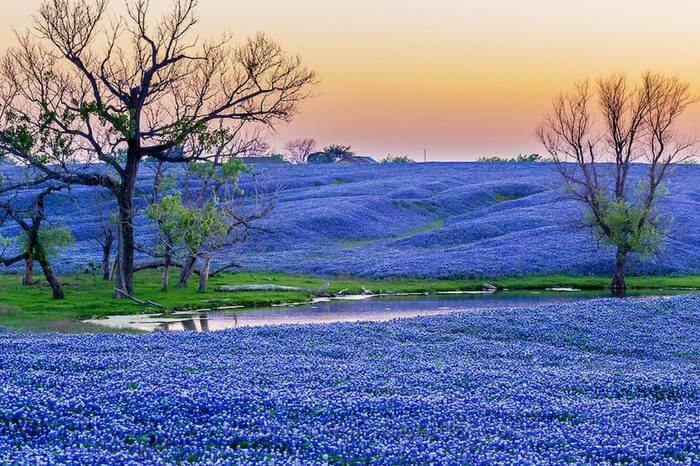 These are some of the most beautiful flower valleys around the world that you will never wish to miss. Explore as many as you can before you’re too old for adventures.